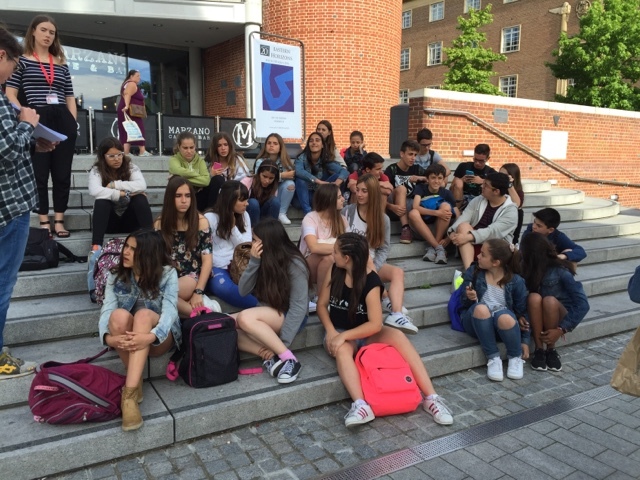 CORDEMARIA SUMMER SCHOOL NORWICH 2016: City Center Quiz and late shopping evening. 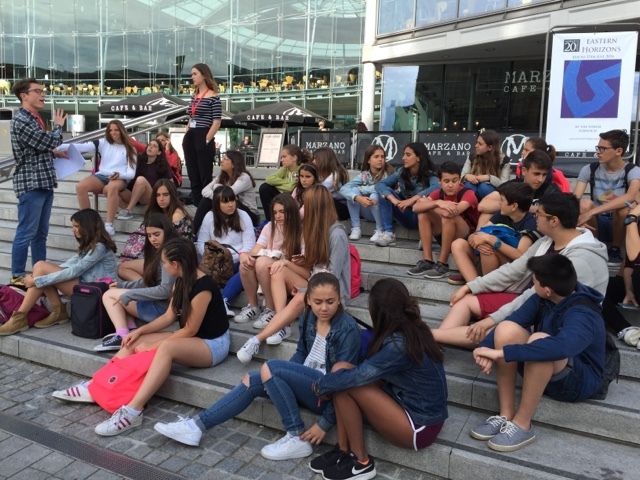 At 09:00 we have met in the Forum, our meeting point, with the teachers and activity leaders. Catherine and Dan have given the instructions to the students. 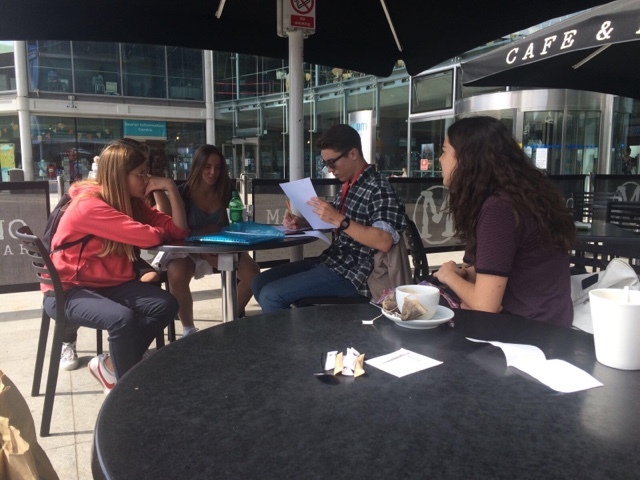 They had to go in groups of three or four around the city center and answer a list of 26 questions related to some important places there. II. There were other questions related to the Castle and to the Cathedral. 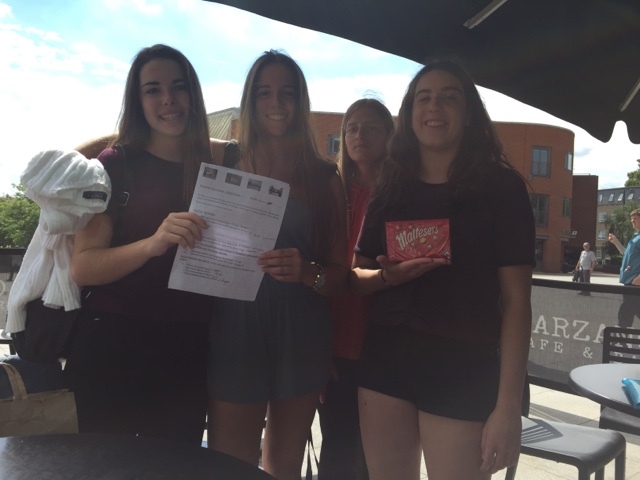 The first prize was for the team formed by Paula, Àngels, Laia and Carlota. 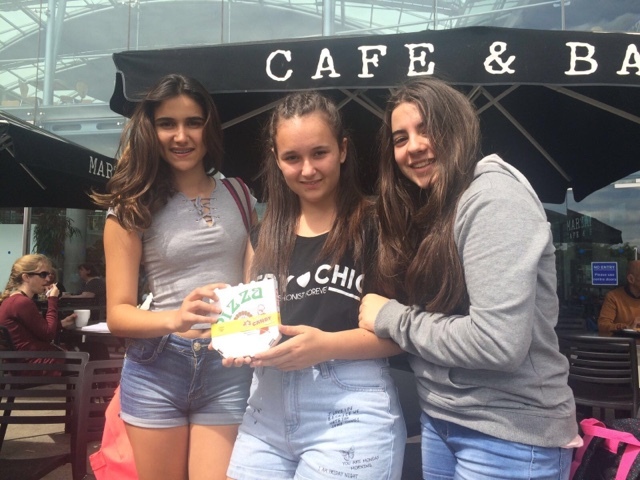 The second prize was for Telma, Paula and Yaiza. 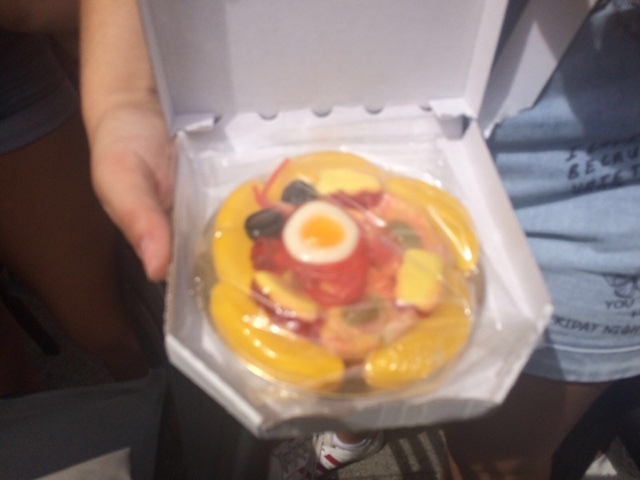 After the game, they have had dome free time to have their lunch, just before going to their lessons in the afternoon. Then they have taken the most of the evening as most of the big shops didn't close until 8! The most common names: McDonals and Primark!